Great pics and letters from a wonderful group of kids! 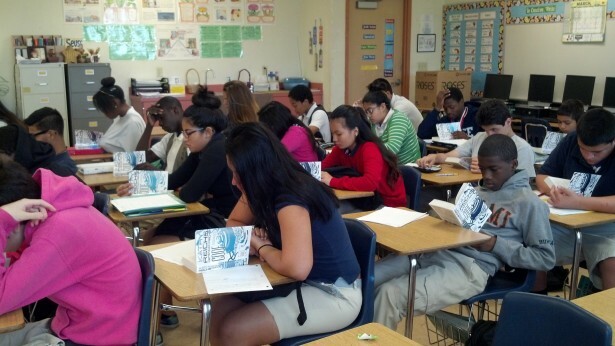 We love Ponce de Leon Middle School in Miami. Think we should go back? Hi! Honestly, I’m not going to lie to you. I’m not an avid reader at all! 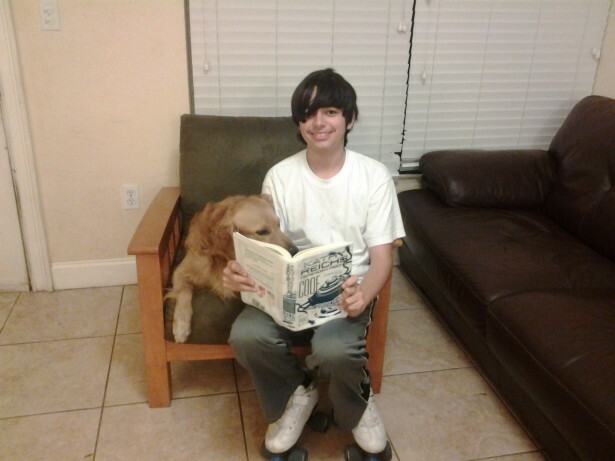 But when it came to reading Code, I found myself not being able to stop reading! I absolutely loved it. Although I would love to meet you, I’m sure you are preoccupied with other things. I am too. With the last day of school being June 5th, and field trips May 9th, 15th, and 16th, plus FCAT coming up these next weeks, my school is very busy. But, my friends and I would still like to meet you and ask you a couple of questions. Also, I think you would like Miami and I know the people in my school (Ponce de Leon Middle) would love to give you ideas and/or views and opinions. Please, please try!!! 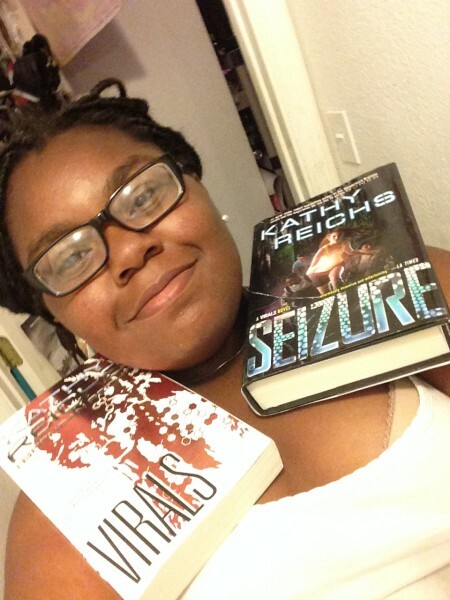 After your visit to Ponce de Leon Middle School last year, where I teach, I assigned Virals and Seizure to my incoming 8th graders for summer reading. We just finished reading Code in class, and many are choosing to read Exposure as one of this year’s summer reading selections. I know you are very busy, so I will get to the point. 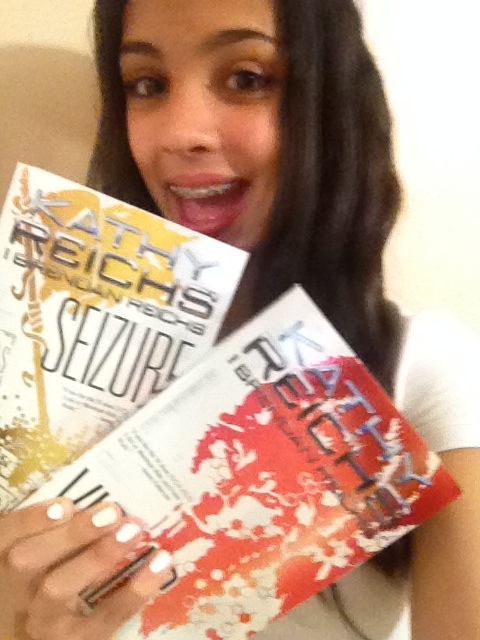 I have many, self-proclaimed non readers who were captivated by your books and could not get enough. NOT reading it has actually been a consequence for behaviors needing correction! 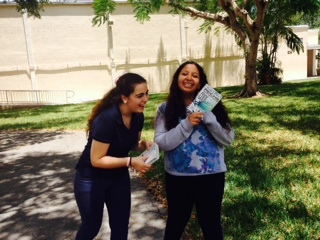 I also have avid readers who are now hooked. Please come back soon to keep the fires burning! Hello! My name is Camilo and now that we are past the formalities, we can get on to why I am e-mailing you. I want you to come to our school. I am a big fan and have all the Virals books (except for the short stories) however I’ve lent them to other people and just have Code with me right now. 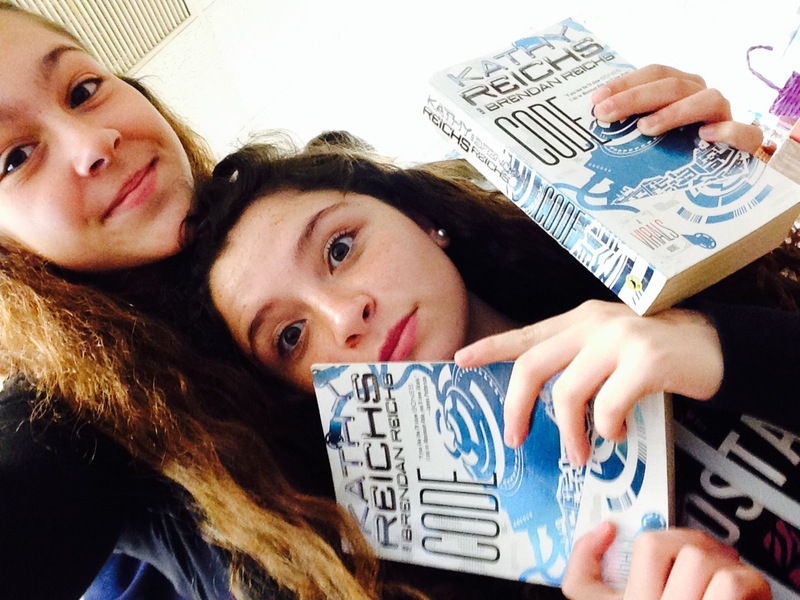 Besides that, I can say that I like your books more than my teacher (Ms. Bryan) with 100% certainty. 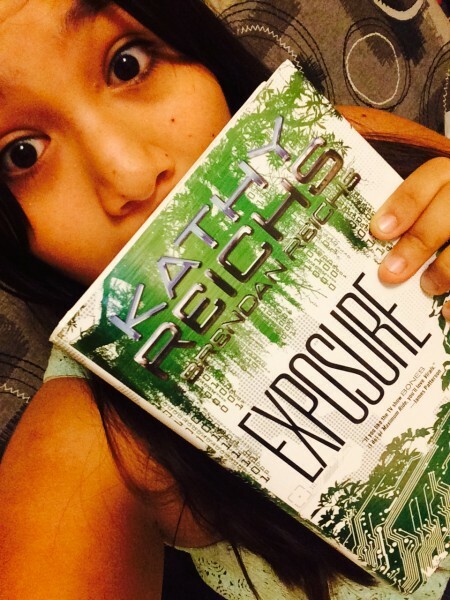 My proof is that I bought Exposure before her. She was not going to have that, so she went and bought it right after me. So to wrap this up, please come to our school, Ponce de Leon Middle again, and bye! 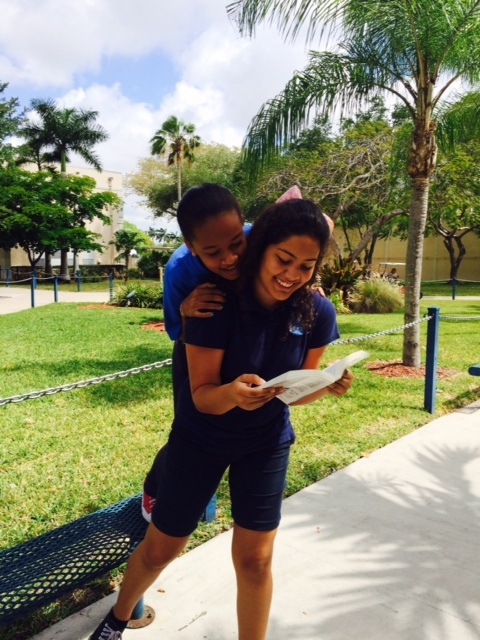 My name is Maria Alvarez and I’m a student at Ponce de Leon Middle School. 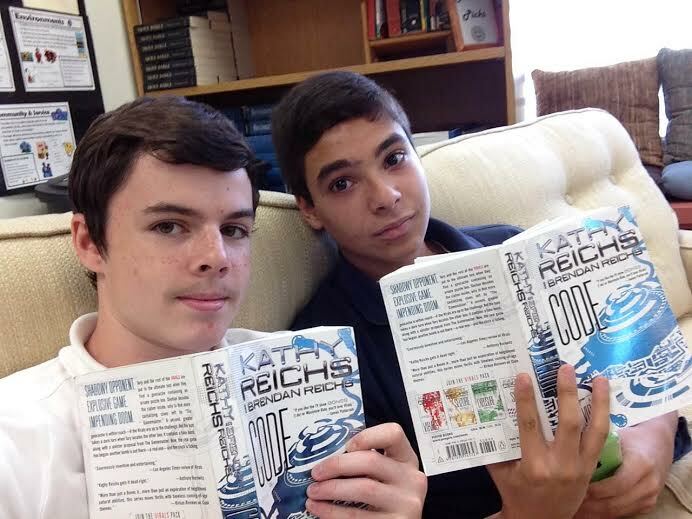 My classmates and I have just recently finished reading Code from the Virals series in Ms. Bryan’s class. I must say you did an incredible job and that reading has led me on to buying Exposure. We would like to know if there was a possibility if you would come to the school and talk to us about your books, the TV show Bones, the filming of the movie (which we are really excited about!) and your job. We know your extremely busy, but we think it would be a great experience to have you at our school yet again. We look forward to hopefully seeing you! And thank you for your consideration.